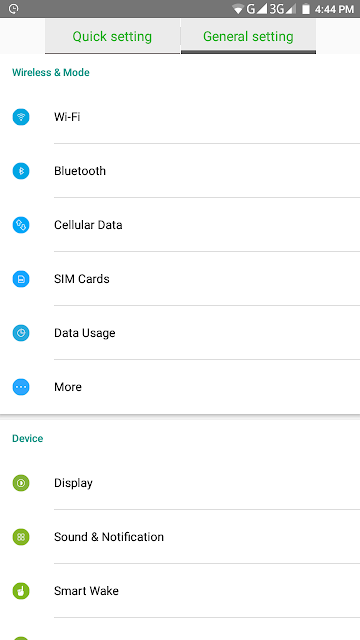 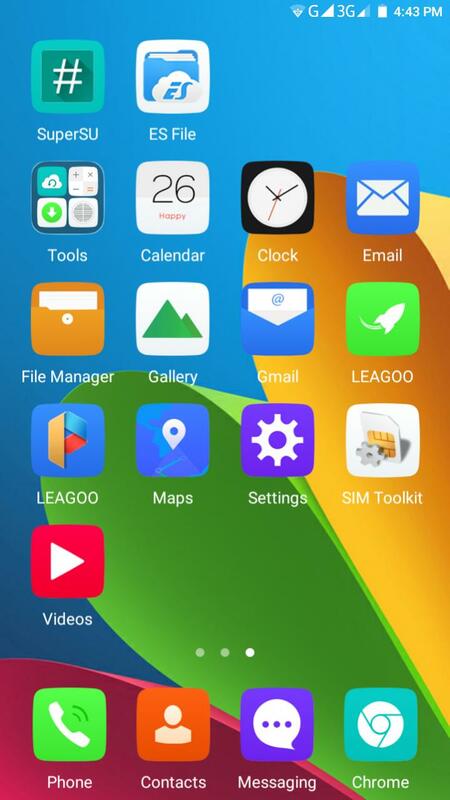 Leagoo Z5 Rom is android Marsmallow based custom rom for Mediatek MT6580. This rom is very smooth and stable custom for Mediatek MT6580 with great performance and battery backup. Leagoo Z5 Rom rom is pretty customized rom and it also compatible with Xposed module. 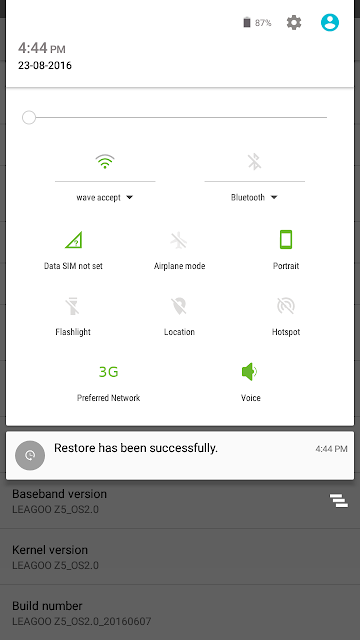 If you would like to use this rom on other device you need to port the custom rom properly. 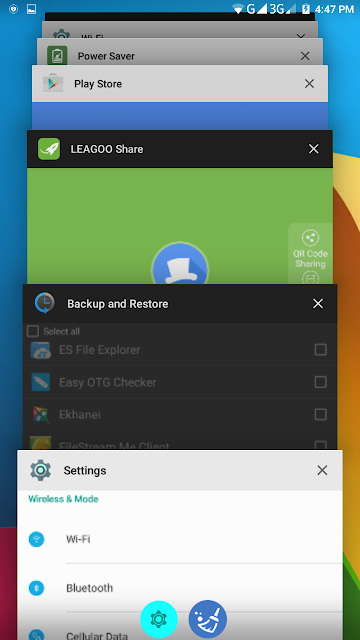 You may find the custom rom porting tutorial on navigation menu of this website.